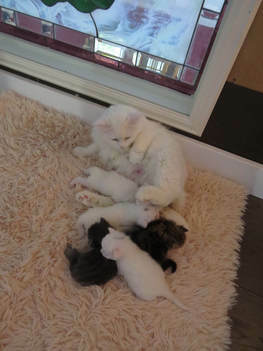 To inquire about Available Kittens please fill out an Application HERE. Yellow Girl - green eyes? We Breed Champions and Guarantee Best Personality!